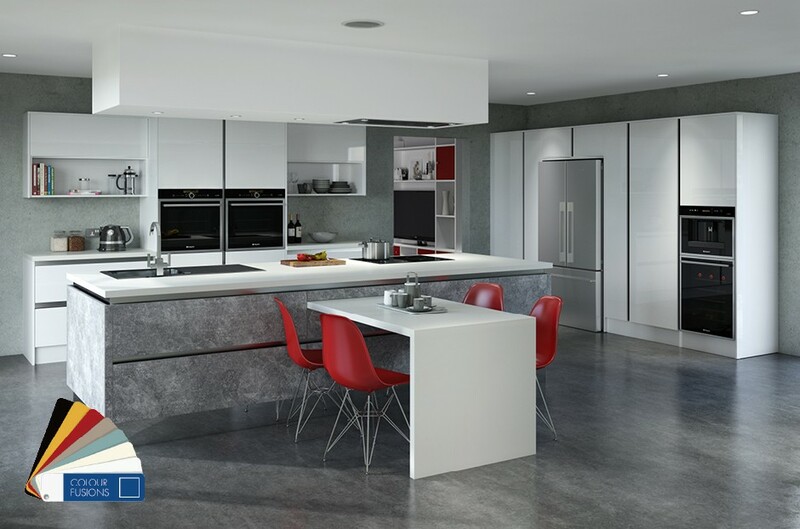 Looking for a high quality and affordable service to fit your new kitchen? We work with you to make sure that you’re making the most of the space you have in your kitchen. Our home visit will help us pinpoint where you need the most room, where appliances can sit, and what storage options are best for you. You’ll be amazed with just what you can do with your kitchen. 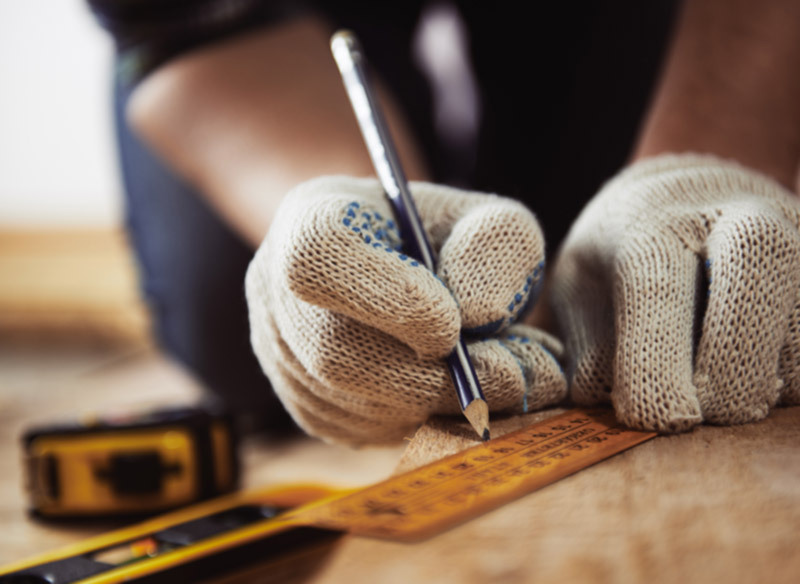 From creative stroage ideas, to hidden fridges and dishwashers, and those little extras that can make you kitchen that little bit more magic, let us show you what we can do. Without a doubt, your finished kitchen will be to the highest standard, perfectly designed and fitted to suit your home and your needs. 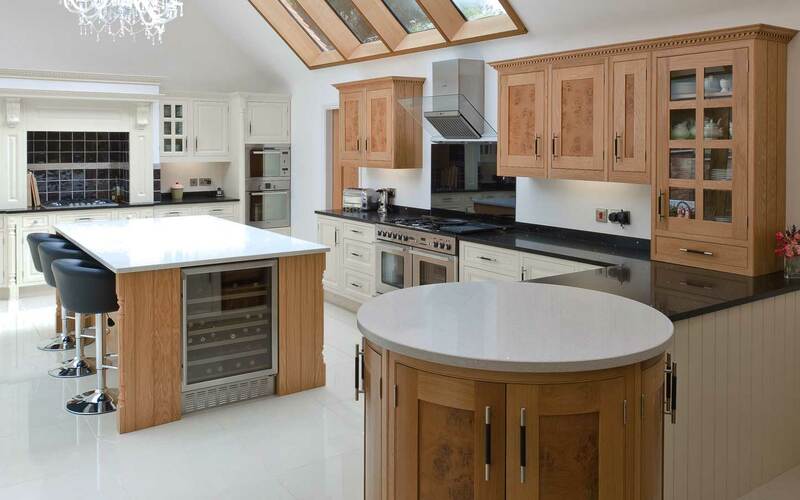 From marble work tops to painted wood cupboards, it’ll be the kitchen you’ve always dreamed of. Graceful lines, effortless functionality, distinctly British design – just some of the characteristics of a timeless Chippendale Kitchen. Bring an air of elegance to your home, while complementing and enhancing your modern way of life. 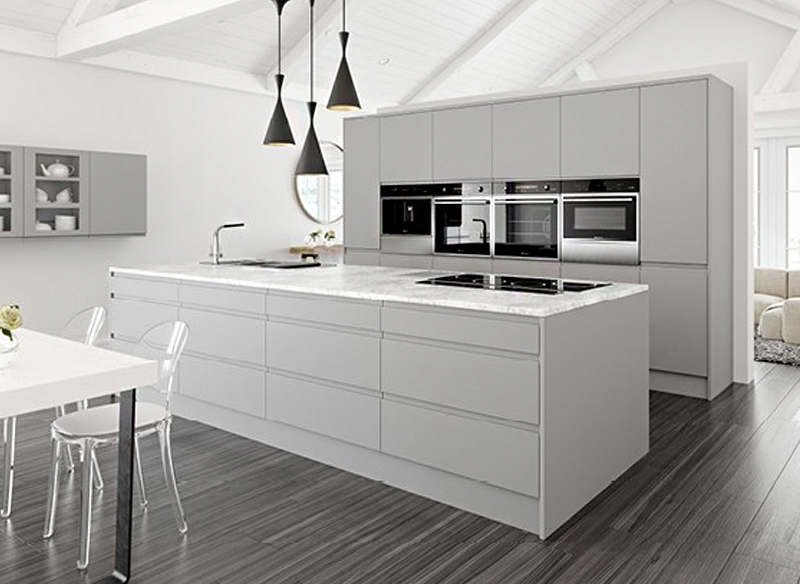 British made, with a wide range of cabinet colours, solid construction, bespoke sizing and an array of upgrades and options for you to choose from, the Crown Imperial range is modern, stylish and long lasting. 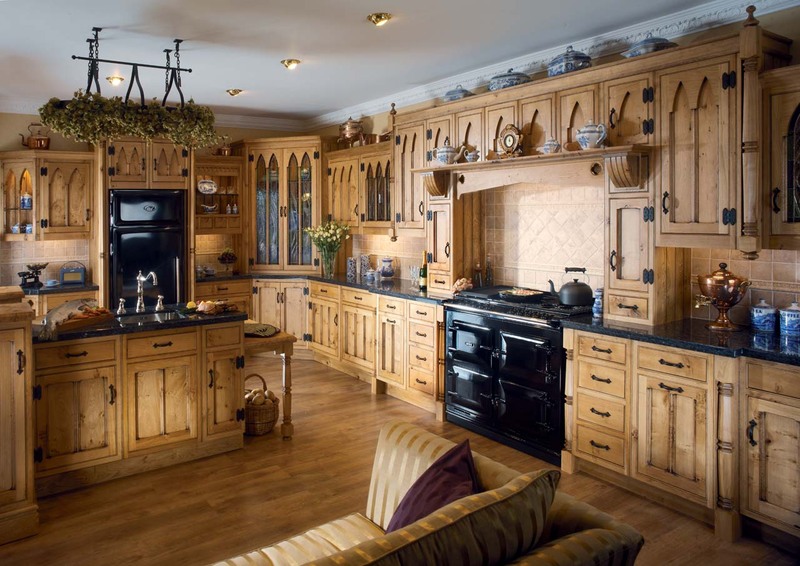 If you want a kitchen made with pride in its craftsmanship, from quality materials, attention to detail and a reputation that spans more than 30 years, then a Prentice Kitchen will improve the function of the kitchen, without compromising its soul. 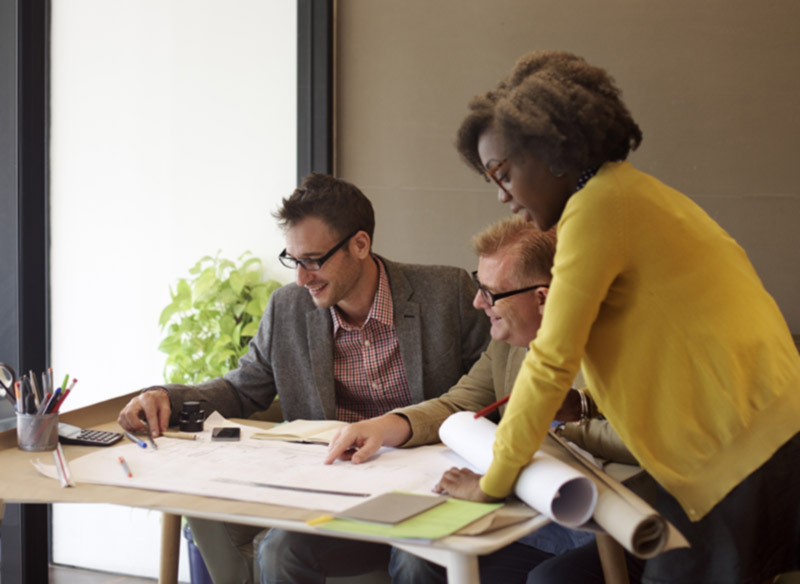 If you would like to pop in for a coffee and a chat, we’ll be more than happy to welcome you in and discuss what options are available for you. You can find us at Spring Gardens Industrial Estate, Whitland, so come and see us! We can’t wait to help you find your dream kitchen. I'm over the moon with your work! I finally have the kitchen I've always dreamed of. Thank you so much for everything! Classic Kitchens are one of the best companies I've worked with. Will definitely be trusting them with projects in the near future. Everything Classic Kitchens did from design and measuring to the finished item with meticulous and simple. Very impressed. A Kitchen’s For Life, Not Just For Christmas!